Two brand new MDI Boathouses coming to Highport (R and ZO Docks). Now pre-leasing 36′, 50′, and 60′ slips. 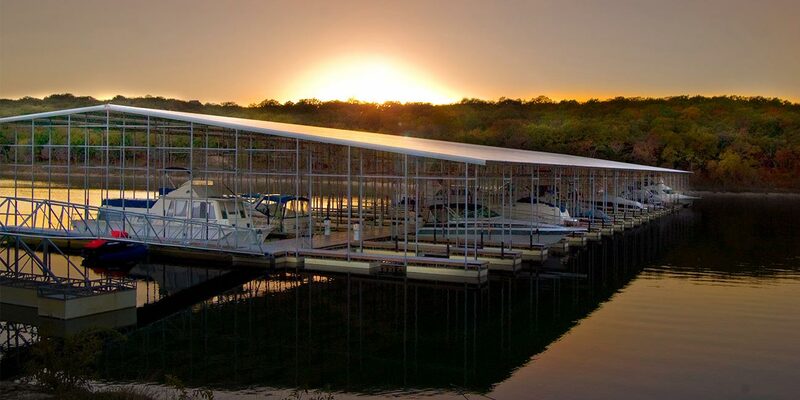 Located on beautiful Lake Texoma, Highport Marina is a full service marina offering convenient access to Lake Texoma for all types of boaters. 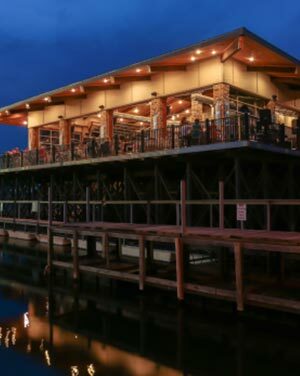 Highport Marina offers two venues for full-service bar and grill with delicious full menu food offerings while you enjoy the sunset out on the deck. 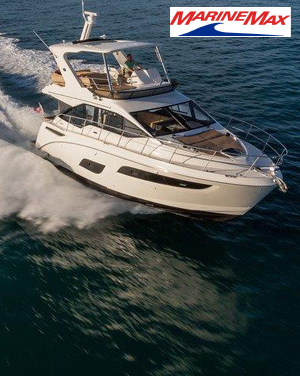 When the water calls, let MarineMax deliver all of boating’s magical moments. 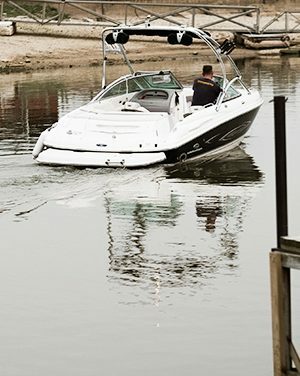 Highport Marina offers more than 800 of the most unique slips on Lake Texoma. We are truly a one-stop facility for all of your boating and recreational needs. Highport Marina features a full service fuel dock offering 10% ethanol fuel and Marine Diesel as well as ValvTect additive to protect your marine engine against the negative effects of ethanol.